The programs in Dental Assisting and Dental Hygiene are accredited by the Commission on Dental Accreditation. The Commission is a specialized accrediting body recognized by the United States Department of Education. The Commission on Dental Accreditation can be contacted at (312) 440-4653 or at 211 East Chicago Avenue, Chicago, IL 60611-2678. The Commission’s website is https://www.ada.org/en/coda. Accreditation is the ultimate source of consumer protection for prospective students. It is often a prerequisite for governmental funding. Graduation from an accredited program is almost always stipulated by state law and is an eligibility requirement for licensure and/or certification examinations. In short, accreditation of a school or program is a student’s most important source of independent validation that the program has at least enough educational value to be approved by a credible, independent, reliable organization that has the U.S. Department of Education’s approval. IU Northwest, being a regional campus, has a mission to serve the needs of the community. The Dental Education Programs are devoted to helping those in need in our region. 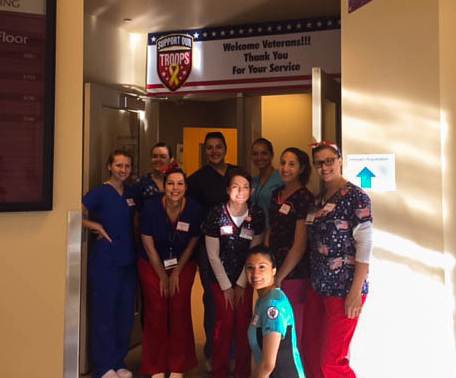 Our programs are involved in several community events such as the Veteran’s HealthProject/Operation Stand-Down program, oral health education to school-aged children andseniors, and Guatemala service learning experience. We also provide dental health services for the Indiana State Prison and for the Lake County Veteran’s Administration Dental Clinic. We work hard to build and maintain the most highly qualified faculty and staff. Our faculty comes to us from a variety of universities all with private practice experience. We have four full time faculty available to assist our students. We also have practicing dental hygienists and dentists as adjunct (part-time) faculty in our clinic. These faculty members are vital to the success of our program. They come to us with a variety of patient experiences and a plethora of knowledge in the field of dentistry. Students benefit from the diversity of backgrounds of our faculty and the experiences they bring to our programs. The IU Northwest has an onsite Dental Education Clinic. Our Dental Education Clinic is open to the public and provides a rich clinical experience with over 500 hours of hands-on patient treatment time for each student. In our onsite Dental Education Clinic, students provide dentalservices to members of the Northwest Indiana community. 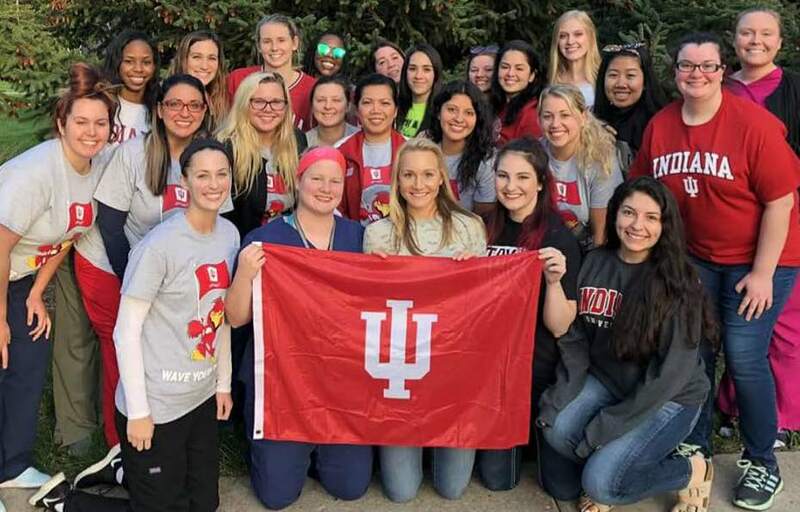 The IU Northwest Dental Education Program has been in existence for over 40 years, graduating highly trained, competent dental professionals.